XOXO Jes - Canadian Entertainment News: What's going on with the Kings of Leon? 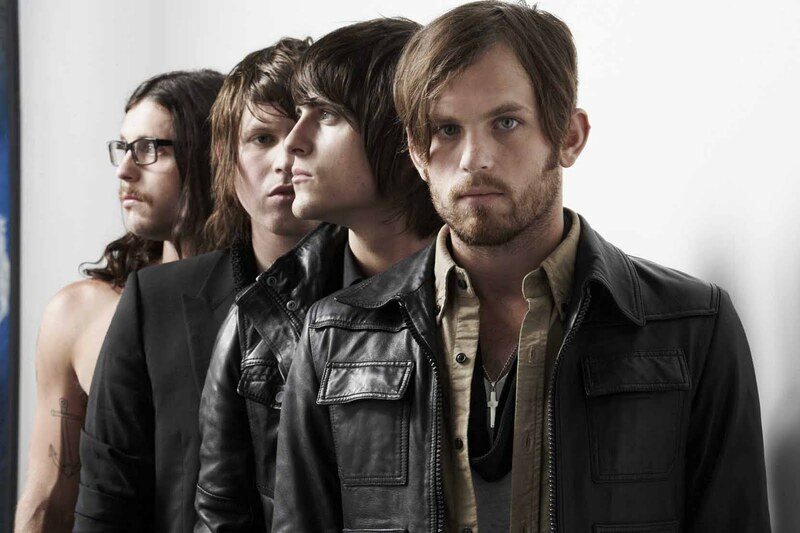 What's going on with the Kings of Leon? The boys in the KOL can be such divas sometimes. Not sure if this is exactly a diva moment, but Caleb Followill left the stage at a concert on Friday in Dallas, TX saying he would return and he never did. "I'm gonna go backstage for a second. I'm gonna vomit. I'm gonna drink some beer ... and for the record, I'm not drunk ... I'm about to fall down here because I'm so goddamn hot. ... I'm gonna come back out here and I'm gonna play three more songs," said Caleb. The rest of the band had to apologize to the audience for Caleb's exit and explained that he wasn't fit to play the rest of the show. They blamed it on the heat, but it was only 32 degrees...hardly enough to go and die over. Jared Followill, Caleb's younger brother, tweeted the following today, "I love our fans so much. I know you guys aren't stupid. I can't lie. There are problems in our band bigger than not drinking enough Gatorade." Oh snap. Kings of Leon...what is going on?